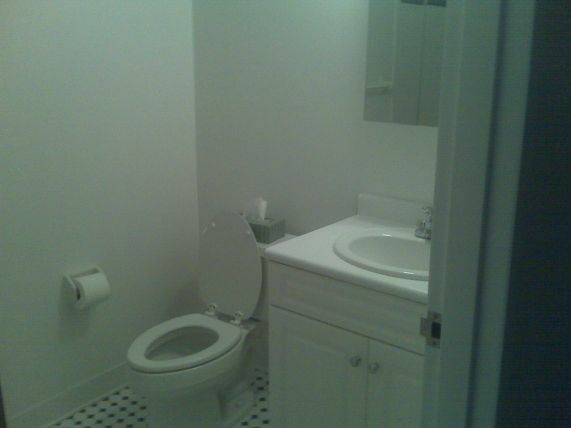 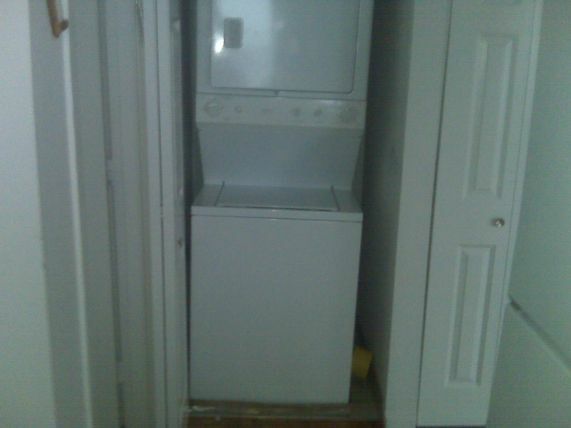 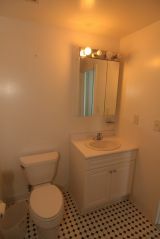 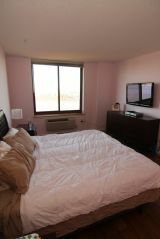 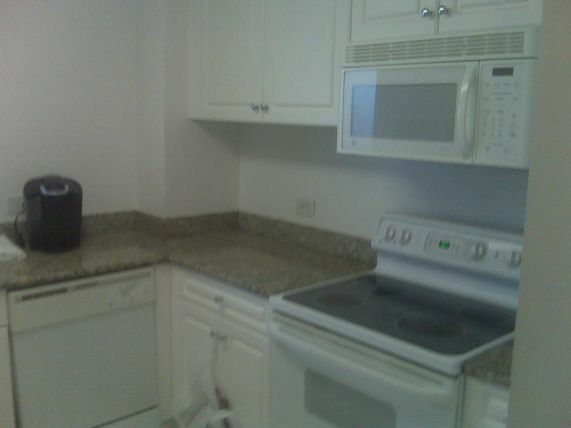 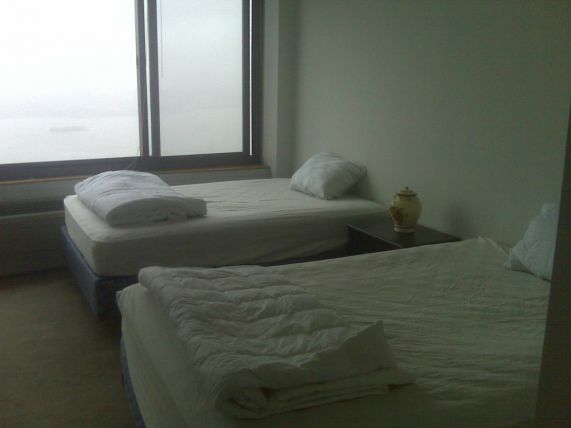 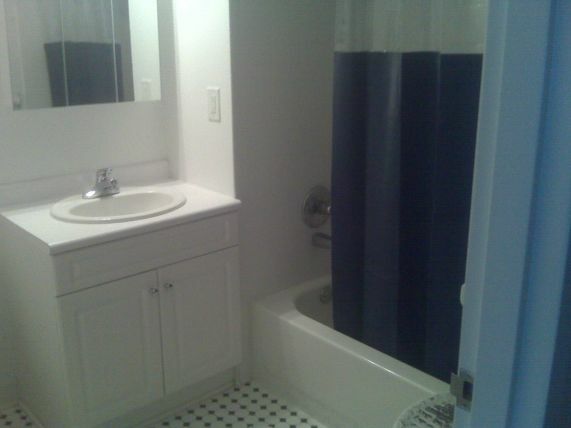 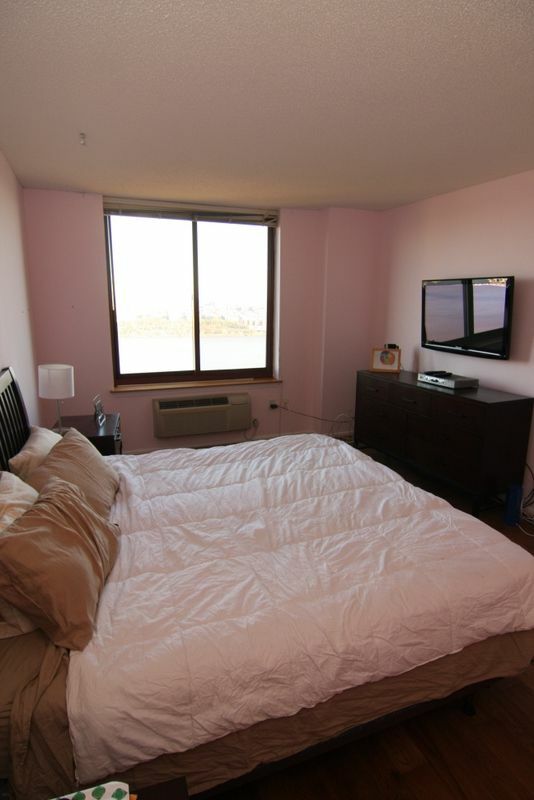 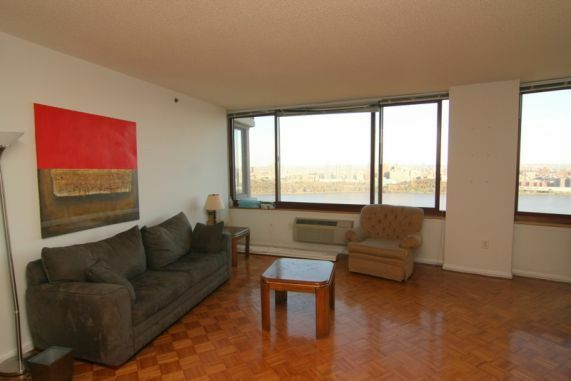 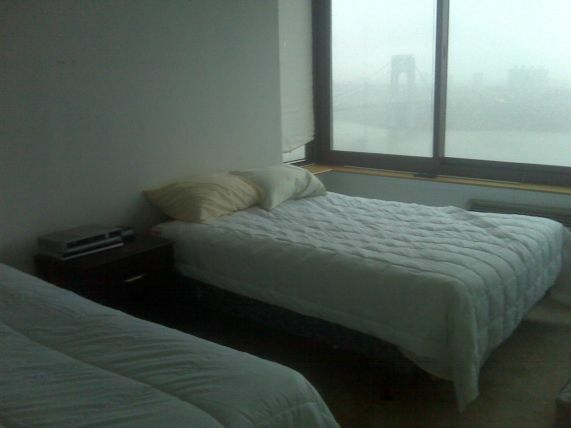 3 bedroom/3.5 bath condo in Fort Lee NJ. 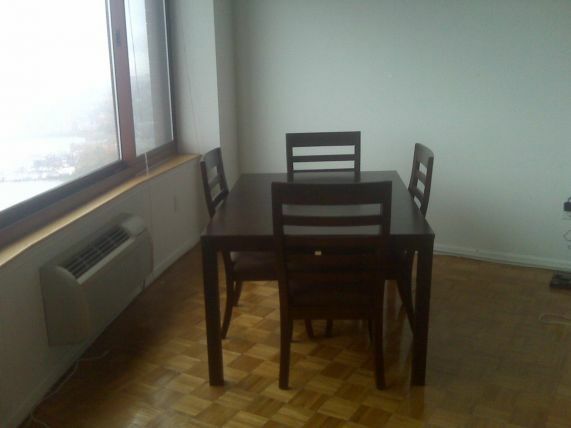 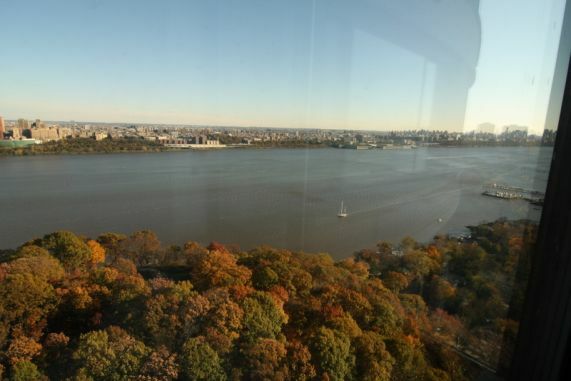 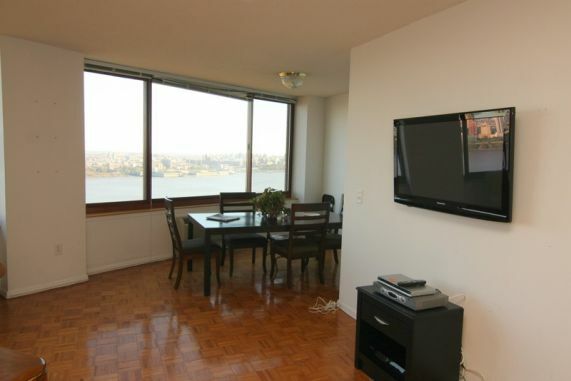 It is 1 mile from the George Washington Bridge and 15 minutes from midtown Manhattan. 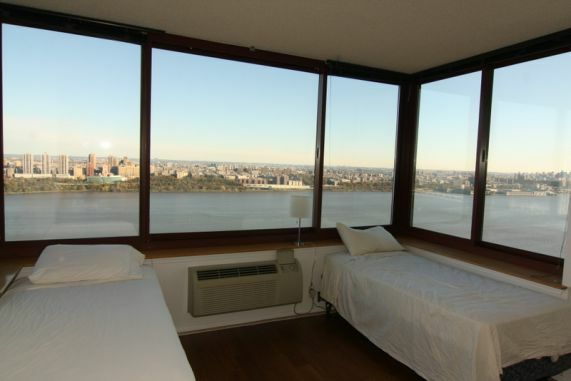 It has gorgeous views of the Hudson River and NY skyline from both the unit and the rooftop heated pool as well as a fully-equipped gym. 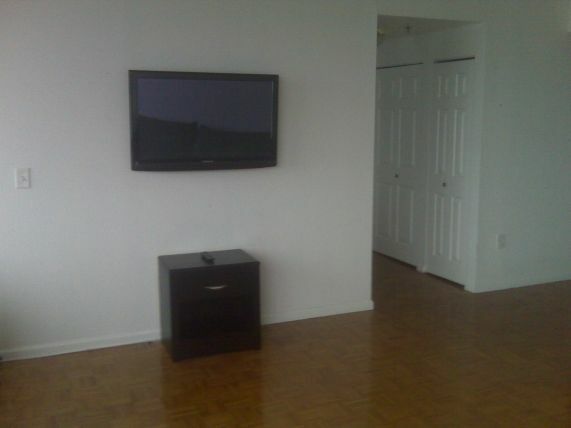 There's easy and quick public transportation to the city as well as an indoor parking spot available.